PSD thumbnail is pixelated. Possible improve quality? I'd appreciate help. Using XnViewMP 0.87_3. As showed in the snapshot below, PSD thumbnail is pixelated in comparison to JPG. Thumbnails from JPG a high quality, and I'd like better quality for PSD too. Is it possible? How to? Re: PSD thumbnail is pixelated. Possible improve quality? The setting "Thumbnail>Create from original if..." seems that's not working for PSD files. The only way PSD thumbnail improved was after unchecking "Use embedded thumbnail". However, this global change affects DNGs thumbnail, which becomes "black" after rebuilding them. Any workaround to have both PSD and DNG with great thumbnail quality? 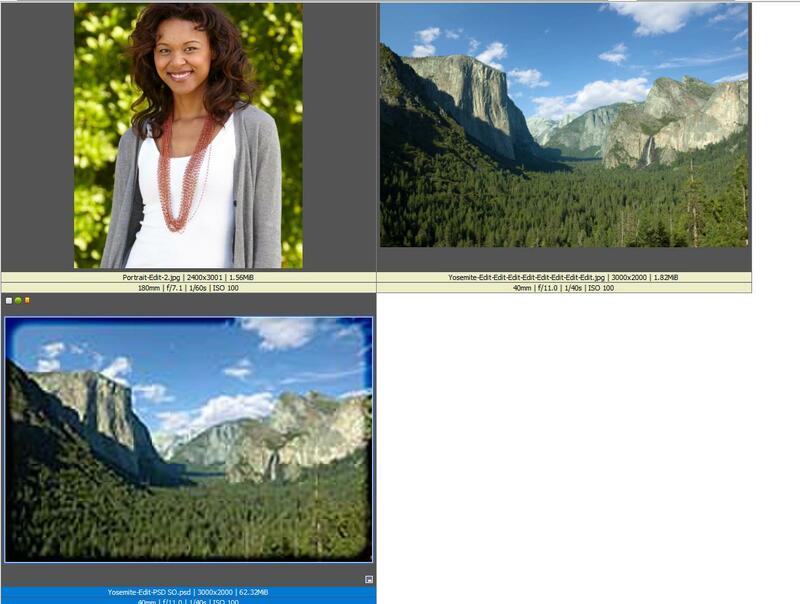 cadu wrote: Any workaround to have both PSD and DNG with great thumbnail quality? could you send me a DNG & PSD?